Like many of you, I stalk the website/blog of “The Pioneer Woman”. I am constantly amazed by her witty banter, creativity, and amazing meals! I am especially in love with two of her dogs, Charlie and Walter (her new puppy). You see, I have always wanted a Basset Hound. Growing up, my Uncle Kirk had one named “Boggie”. Among other things, one of my favorite “Boggie” stories is that he would howl when my uncle played the piano, as if he were singing along. Boggie would call us on our birthday’s and “sing” happy birthday to us, it was one of my favorite birthday treats! 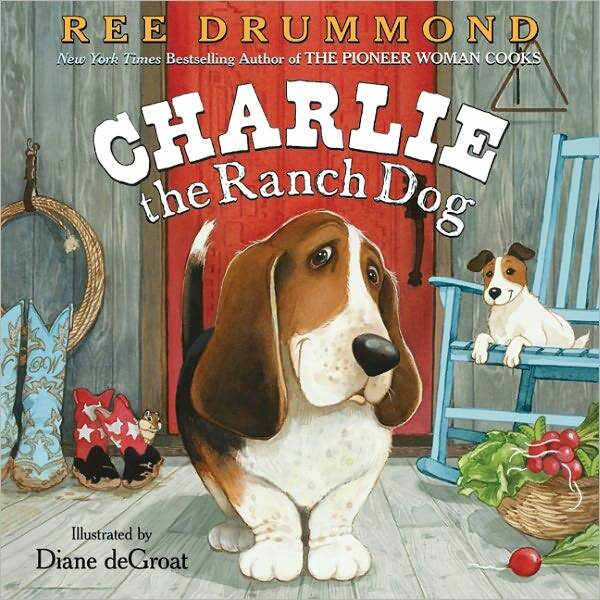 The Pioneer Woman, Ree Drummond, has written a children’s book about one of her lovable dogs, Charlie. The book is adorable! She actually reads it online at Barnes and Noble’s “online story time”, as well. My class and I watched the story yesterday and they have been asking for it again and again (which is so uncommon). Needless to say, I think it’s a hit! 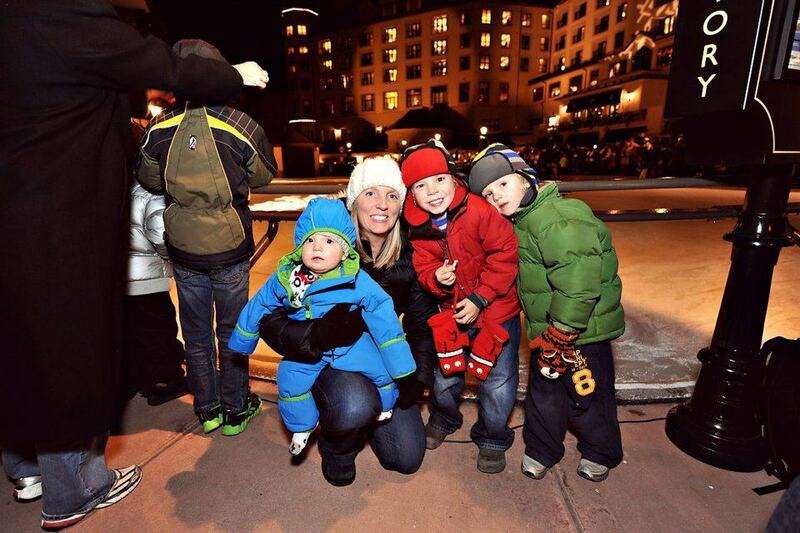 I can’t wait to get it for the boys! 2 of my favorite things in one; cute basset hounds and children’s literature!